A new survey of UK shoppers has found that the number one gripe when buying online is not being given a specific enough delivery period, meaning they have to take time off work to wait at home for items to arrive. The survey was conducted by The Co-operative Electrical and, as reported in today’s Guardian, from the 3,000 respondents, 90% noted that waiting at home not knowing when their delivery was going to arrive was the biggest frustration when buying online. The survey also found that almost two-thirds of online shoppers in the UK have asked family and friends to wait at home on their behalf. In the first half of 2011, UK shoppers spent over £31bn online, a fifth more than in the same period last year. But bulky items, or items requiring a signature, need someone to be at home to receive the goods. Many online retailers do offer free delivery, but with that comes anything up to a week’s delivery period. You can then pay extra to specify a specific day, and you can pay even more to request a morning or afternoon slot. It’s thought that shoppers in the UK waste an average of five days each year simply waiting for deliveries at home. Of course, it’s easy to understand why online retailers find it difficult to offer very precise delivery times. There are many logistical factors that can influence the journey time of an item from the warehouse to a person’s home – adverse weather conditions, traffic jams among other unforeseen delays. But it seems that one of the issues here is the way the deliveries are made. We’ve written about Shutl before, a UK company that has developed technology that aggregates capacity across local courier companies into a single web service. The upshot of this, is customers can choose between a speedy delivery (within 90 minutes of purchase) or a one-hour delivery window at any time…24/7. Shutl has been piloting its service with Argos, and the company recently secured a further £650k investment. 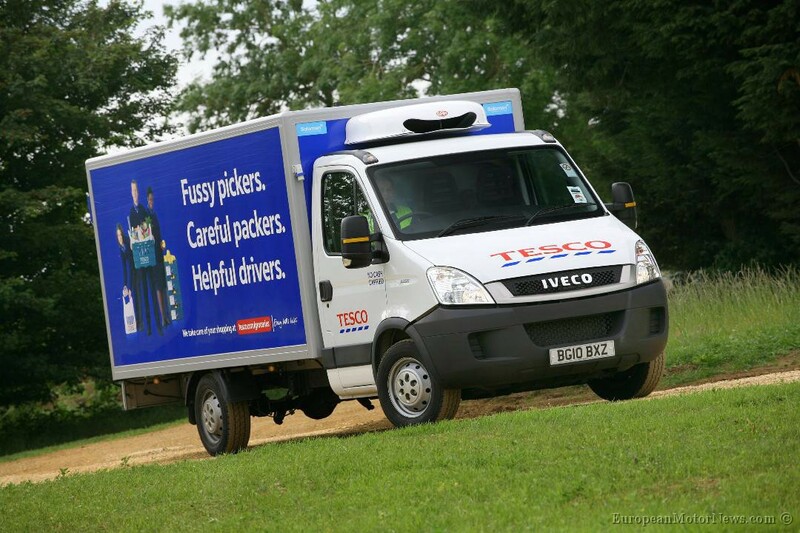 So UK shoppers may be enjoying better home delivery services soon.